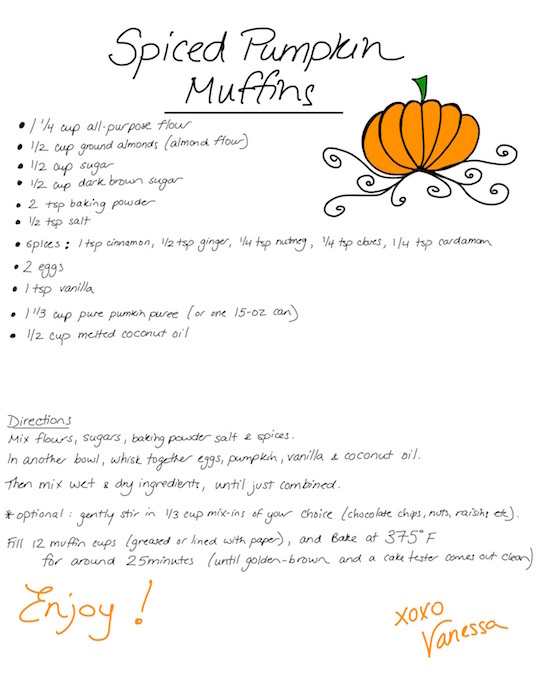 I make these muffins about 5 times every year... in rapid succession, every October. They're so good! 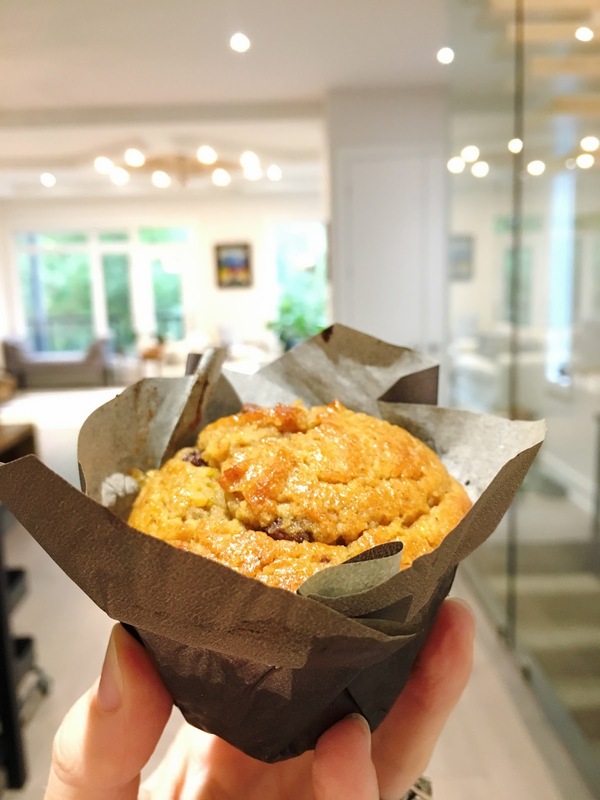 Delicately spiced, pillowy and moist on the inside, with a crisp top, and loaded with pure pumpkin... everything I want in an autumn muffin. This is a very useful information, thanks for sharing. I want to eat so much to eat.